One Two Tree, time to decorate an eco-friendly Christmas tree! 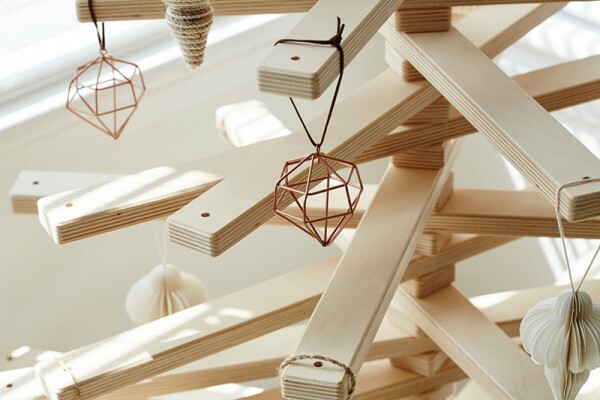 If you’re fed up with picking up dropped pine needles, or the kids and cat simply won’t stop messing with the plastic tree branches, now’s the perfect time to take a look at these terrific timber beauties from One Two Tree. Stand out in the Christmas decorating crowd with stunning eco-friendly Christmas trees. A funky alternative to the traditional foliage, the One Two Tree tree can be styled to suit any space. It’s sure to be a conversation starter this festive season. 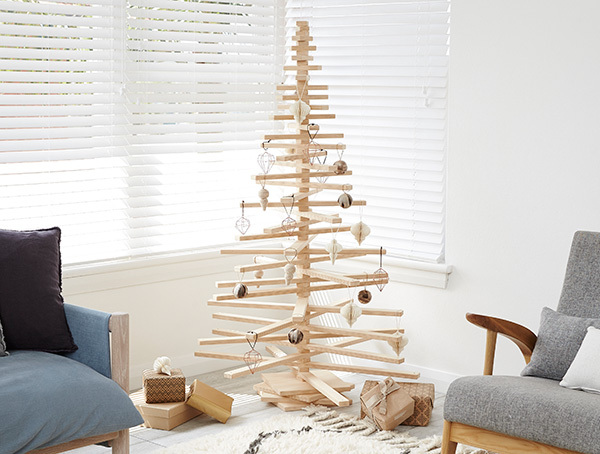 Pick from two tree sizes – small which stands at 85cm high ($389) and large, a lofty 1.5 metres tall ($589). 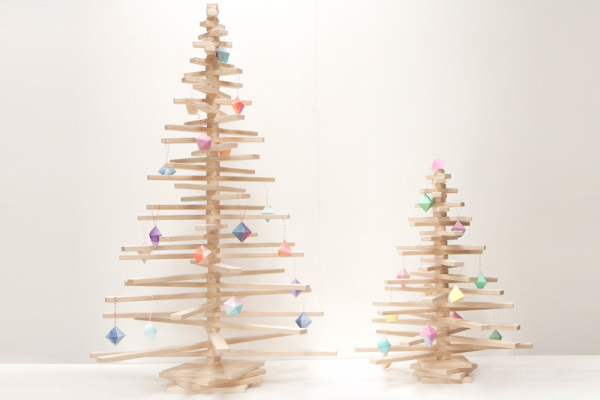 Each tree is made using sustainable high grade Australian hoop pine plywood. 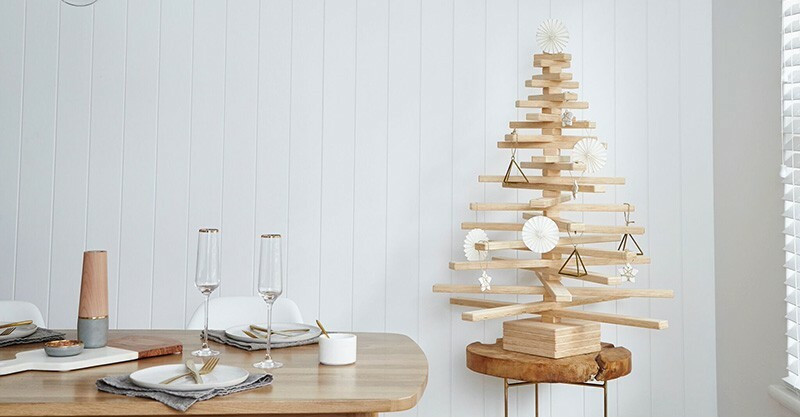 Be quick to order your tree direct from One Two Tree, with delivery available across Australia and to some overseas countries as well.